Ronaldo Luis Nazario da Lima is a passionate Nadal and tennis fan. The former Brazilian football star spoke about his passion for the sports in a interview to the Radio programme El Larguero on Monday night. 'I watch all Rafa's matches, I organize myself in the day to see all his matches. Of course, I will go to the Mutua Madrid Open, I see more tennis than football. 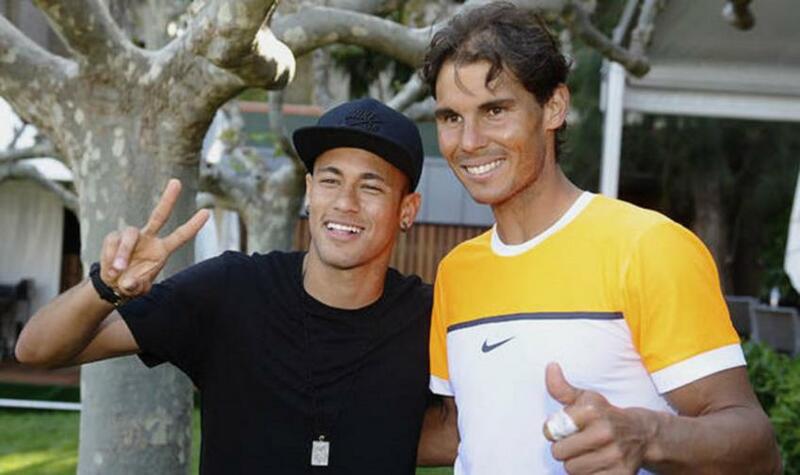 I admire him a lot, I love tennis', Ronaldo said. Ronaldo and Nadal once met during a PokerStars event in Prague in 2012, when both of them were some of the brand's ambassador.